Tourism Kelowna’s Sales and Marketing Offices have moved. Our new address is #202 1635 Abbott Street, Kelowna, BC V1Y 1A9. We are happy to now be tenants in the Prestige Place building, the grey two-story building located at the corner of Abbott Street and Leon Avenue, between the Prestige Beach House and Hotel Zed. Other contact information including phone numbers and e-mail addresses remain the same. Visitors to the office can park along the south side of the building. The main, front entrance is west-facing, and Tourism Kelowna is on the 2nd floor. 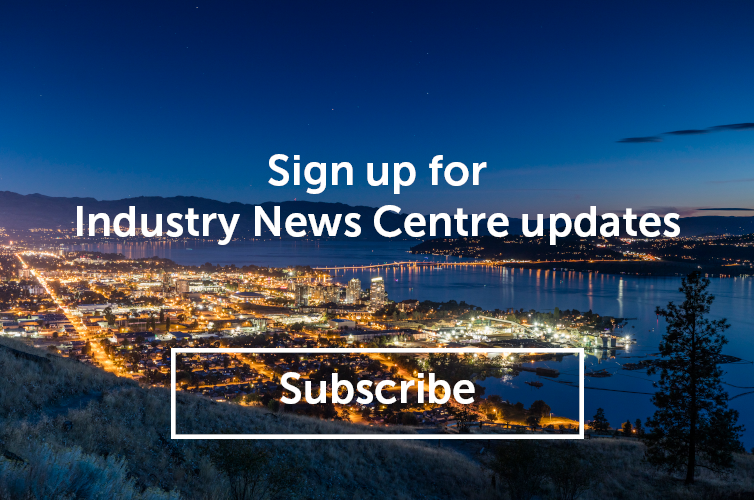 You can find all Tourism Kelowna’s contact information here and a staff listing is available here.